The UO’s embrace of the budgeting process known as responsibility-centered management is featured in a lead story in The Chronicle of Higher Education. 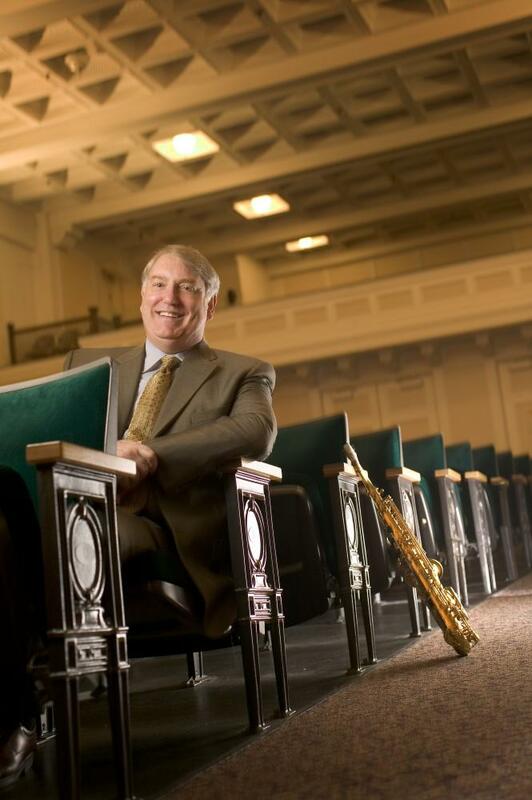 The story, published Feb. 9, features comments by Brad Foley, dean of the UO School of Music and Dance. Foley talks about how the budgeting method allowed him to boost resources by increasing enrollment and managing costs. “We found that we could control our own destiny,” Foley told the magazine.